Our Divorce Attorneys and Family Law Lawyers help people throughout the Los Angeles County and California in the areas of Divorce, Legal Separation, Annulment and other Family Law matters such as child custody & support as well as spousal support. We professionally prepare estate planning documents such as Wills, Trusts and Powers of Attorney for LOW FLAT FEES. We also handle Probate which may occur when someone has passed away without a Trust and has assets that need to be distributed. 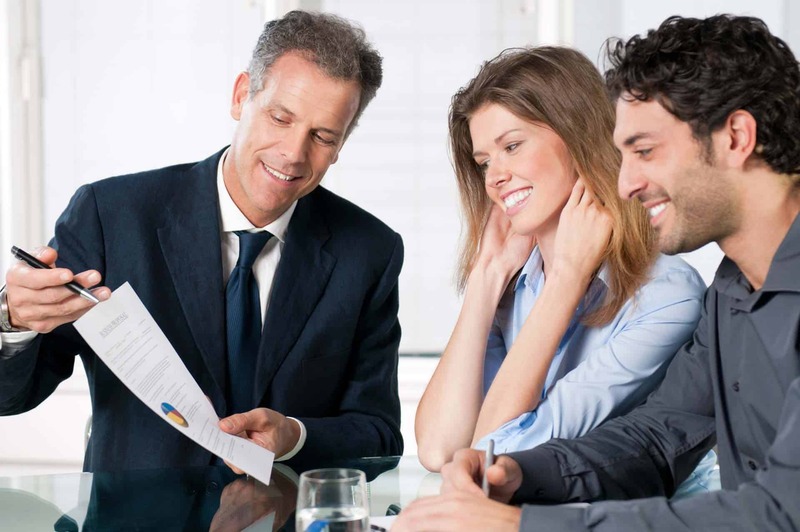 Our FREE initial consultation will confirm our commitment to taking your Probate from the beginning stages through to the end, assuring that assets will be distributed quickly and accurately. Once purchased our staff will contact you same day or next business day to arrange for a consultation with the attorney by phone or in our office. I can highly recommend Legal Action Workshop! Samantha helped me from beginning to end and no matter how busy she always took the time to answer my questions and believe me I had a lot of questions. Thank you, Samantha! The overall experience I had with the staff was great. Making the process more at ease and reassuring my questions and concerns were met.